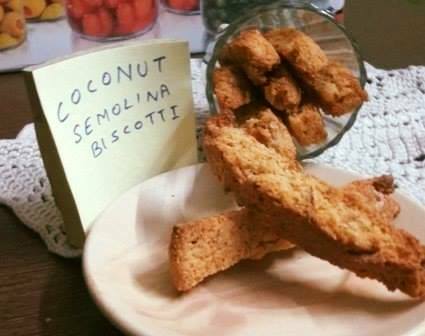 You have relished coconut cakes, but ever thought of a coconutty biscotti? 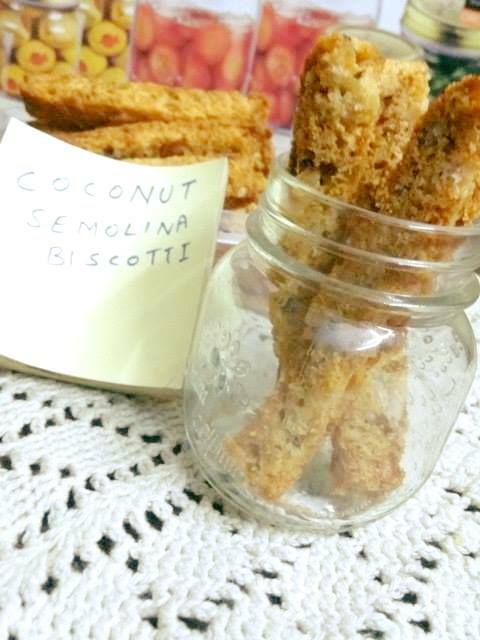 Well, if you are yet to try a coconut cake rusk with semolina, then I am giving you a failproof recipe. 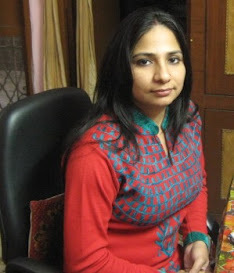 I love coconut and I am fond of eggless biscottis. 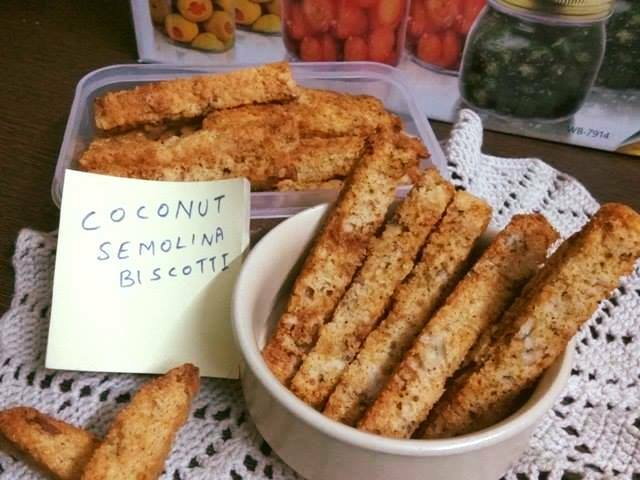 When I decided to combine coconut with semolina, it gave me the yummiest eggless suji cake rusk recipe. Don't believe my words? 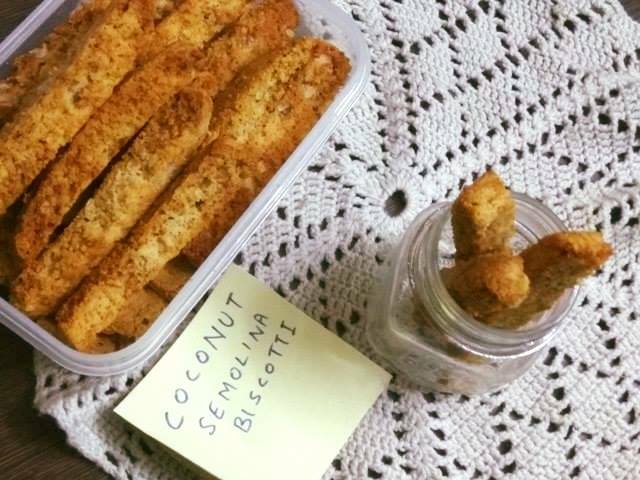 Then you better give this eggless biscotti recipe a try. What's so special about this eggless suji cake rusk ? With so many takeaways, would you still want to wait o give this eggless cake rusk with semolina a try? If you wish to wait, then you're keeping your kids from munching on a heavenly treat, which is made healthy with semolina. 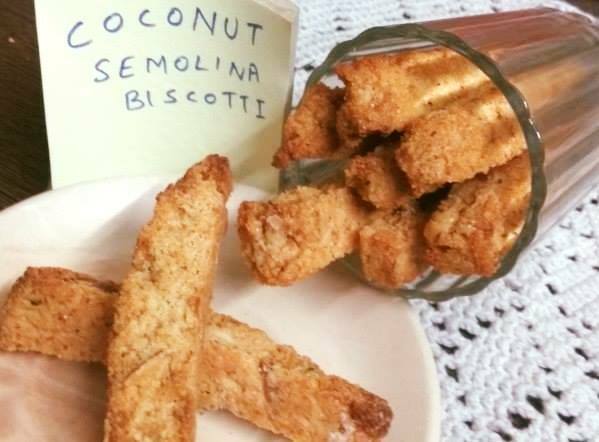 A perfect tea time rusk, this eggless semolina biscotti with coconut will rule your hearts. For a more kid-friendly biscotti, try adding choco chips or nuts and get set to receive lots of hugs and kisses in return from your tiny tots. Okay, so let's not keep you waiting. Mix cream and curd. Whisk it until light and fluffy. Add sugar powder, rose water, and cardamom powder. 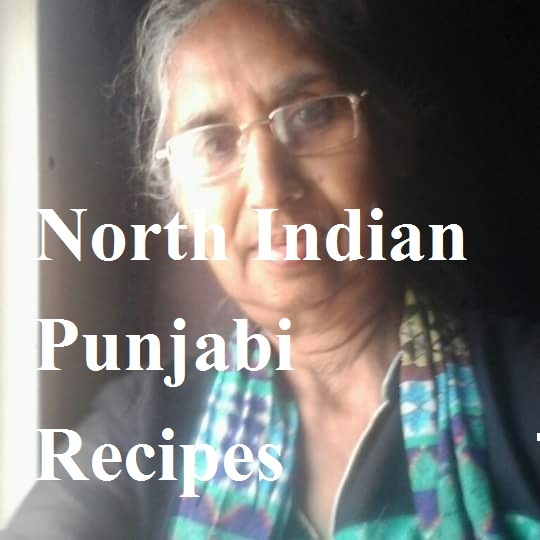 In a separate bowl, mix suji, besan, half of coconut powder, and whole wheat flour. Mix both wet and dry ingredients. Allow this mixture to sit on the counter for an hour. This will help in the fermentation of the batter. Preheat oven/microwave convection for 10 minutes at 170 degrees. Add baking soda, baking powder, and pour apple cider vinegar over it and immediately mix everything in one direction. I did it with hands. Immediately add the remaining coconut powder and 1-2 tsp of milk or water. Mix. Pour this sticky loose dough in a cake pan and bake at 170 degrees for 25 mts. Remove the cake pan from the oven after it has cooled down. Keep it in the refrigerator for an hour. It will help in drying the cake so you can cut it easily into slices. When the cake cools down, remove it and cut into slices - make sure the pieces aren't too thin or thick. Bake the slices for 12 mts at 160 degrees. Bake the other side again for 12 mts at the same temperature. Allow the coconut cake rusks to cool down and enjoy munching these golden beauties with or without tea. If you don;t wish to add coconut, you can skip it right away and instead add nuts. 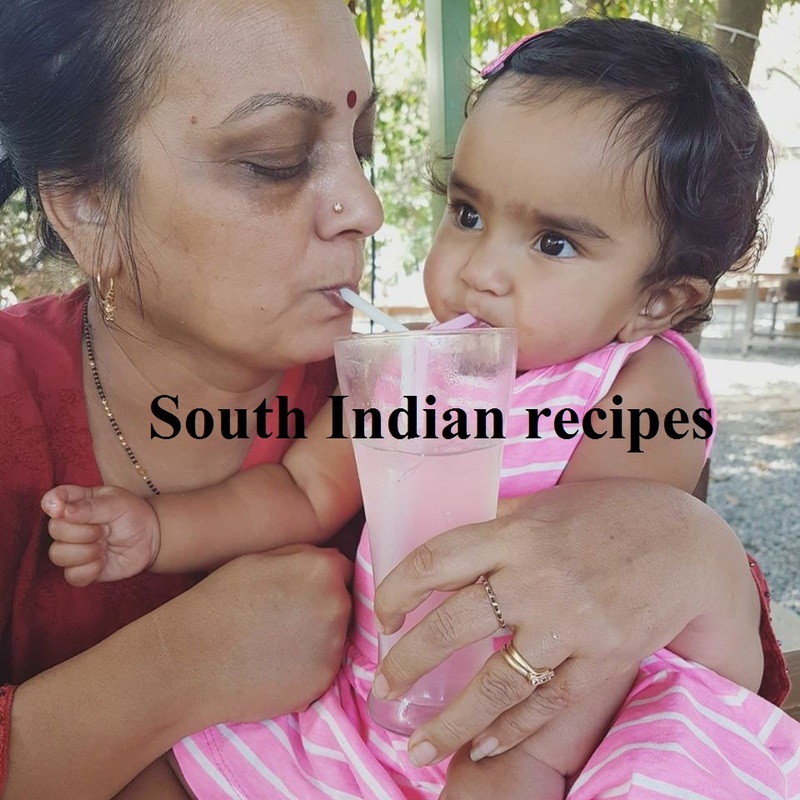 Try this simple suji cake rusk recipe instead. One day will come when you will try out a variation of cookies yourself. 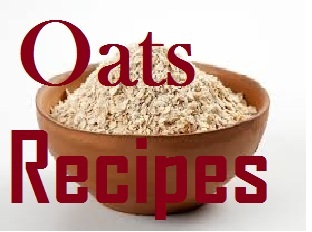 I still remember your besan oats cookies.